With marriage comes great financial opportunities. 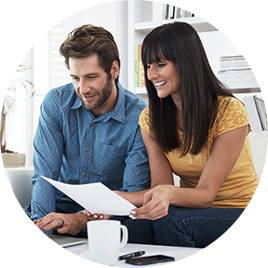 A financial planner can help you and your spouse set a plan for the future, as a couple. Quiz: Is the Love of Your Life Your Financial Opposite?